It is a violation of intergalactic law if a celebrity endorsed pair of headphones is priced as much as they should conceivable is, even after adjusting for the celebrity endorsement cost. Thus we have the Beats series selling for ridiculous amounts of money. And it is the same with the 50 cent endorsed line of headphones that vie for the title of best over ear headphones in the world. 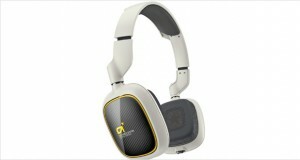 But what the SMS Audio Street headphones are not; is exactly that. Neither are they the world’s best noise cancelling headphones either. What they are is a pair of decent headphones for those who love their bass loud and their ears withering from the gushing, thumping beats of music. The Streets are a pair of headphones for the boys ‘in da hood’ (am I doing this right?) who like to ‘pump up da volume’ and let the whole world know what they are playing while cozily sitting inside their acoustic seal. Yes, these are good-enough headphones for a DJ – if that DJ solely works with bass-heavy tunes and dislikes and despises high range frequencies and low range response. Moreover, 50 cent is not known to randomly endorse things – he likes his money (as his name is wont to show). However if you are looking for a pair of well balanced, good sounding headphones you should have stopped reading after the first paragraph. The SMS Audio Street headphones are rather bulky and seem to be emulating the same design elements as the Beats series but with a whole lot of extra hulk with the ear pads. 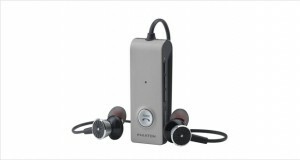 These are no exceptional lookers with their subdued colors and somewhat jaded, last-seasons headphone style. Dimensions5.2 x 10 x 10"
The glossy plastic armor of the headphones is not going to help them out in a street brawl, but they look adequately high end. These headphones are quite comfortable, with large memory-foam paddings that sit well on your ears and create a soundproof acoustic seal. Muted high range frequencies that are just about passable in that your ears can register them. The mids are also not exceptional, with only very specific songs bringing out the clarity of the vocalist with precision. The Streets shined in this segment with rumble, full bodied bass lines. These make your head thump and your body shake. 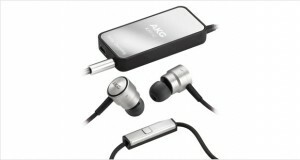 The passive noise cancellation is achieved by way of the acoustic seal. These are adequate. While these are not studio monitor or DJ headphones, they will be the apple of every bass-hunter’s eye. 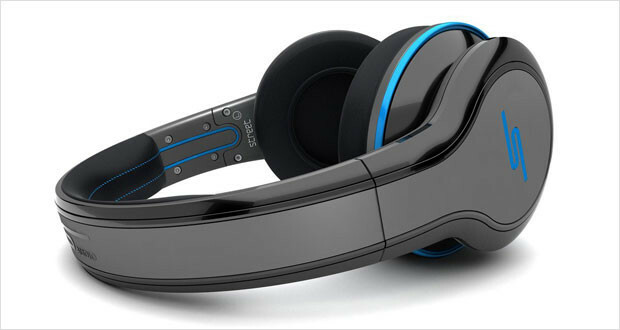 The SMS Audio Street headphones are not for everyone, certainly not for those who like their classical music. These are made for a very narrow band of music genres – like hip hop and distorted dubstep – and will not be very practical for anyone who does not like these genres (or likes others besides) to buy. The price, in addition, is prohibitive enough for those who do not like their wallets emptied by celebrity-endorsed headphones.